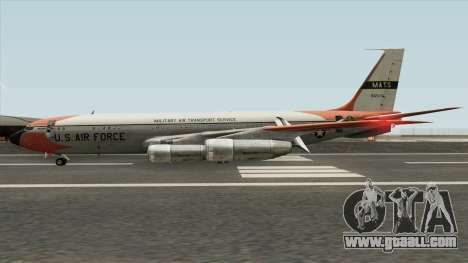 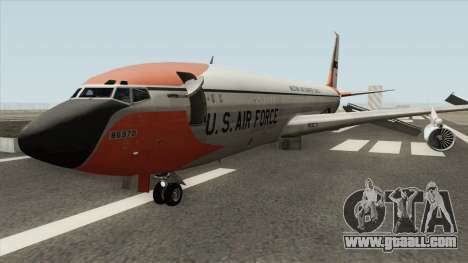 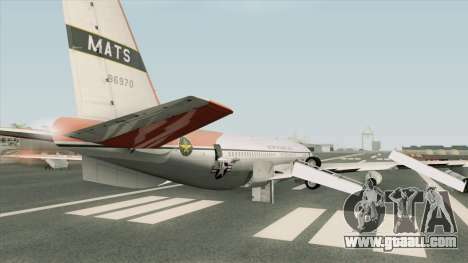 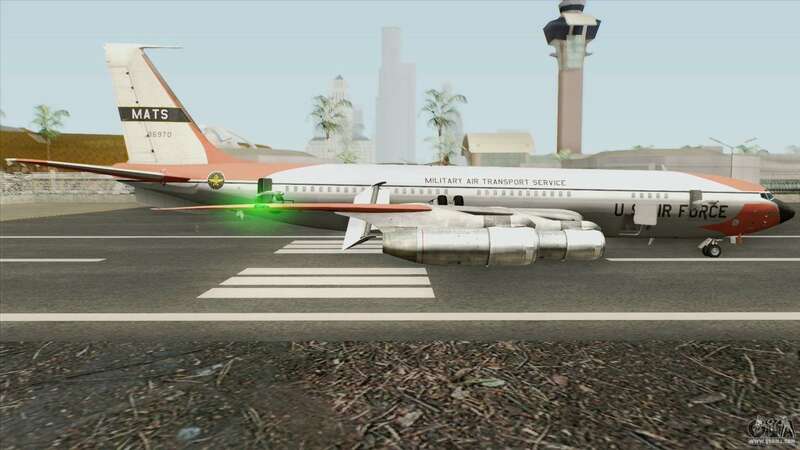 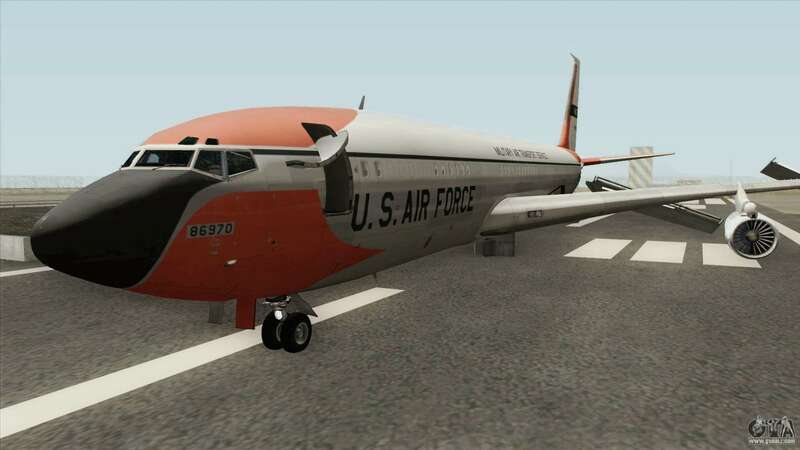 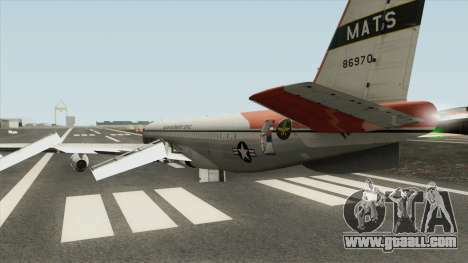 Modification of the Boeing 707-300B (U.S. Air Force) for GTA San Andreas adds a military transport aircraft of the Boeing company. 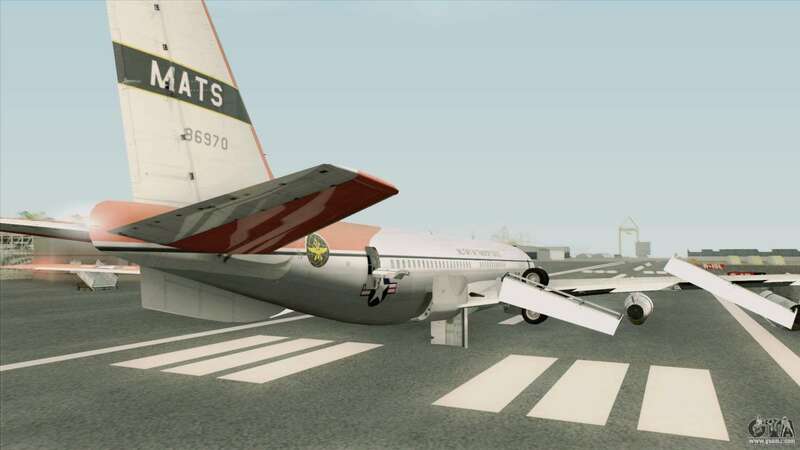 - Fits perfectly into the atmosphere of the game. 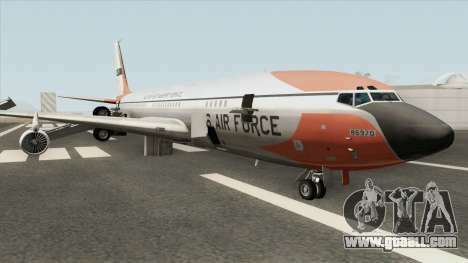 Free download Boeing 707-300B (U.S. Air Force) for GTA San Andreas with automatic installation you can on the links on this page. 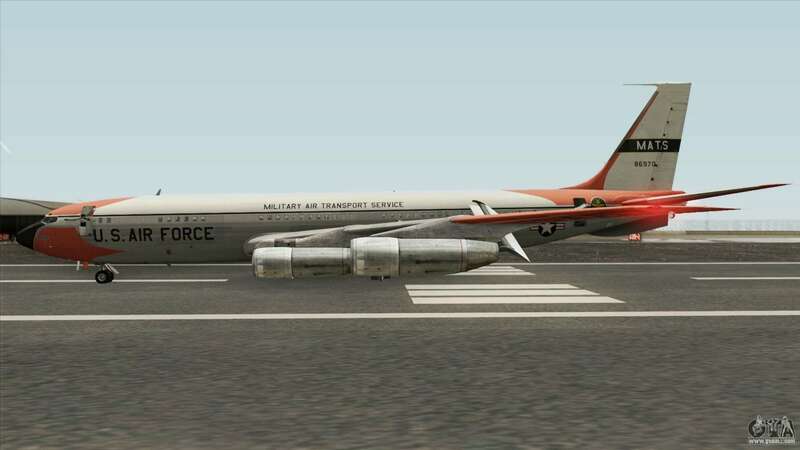 The model is set to replace the standard Hydra.